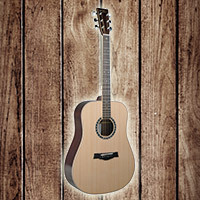 We offer a huge selection in musical supplies. The store is celebrating its 40th year of operation. 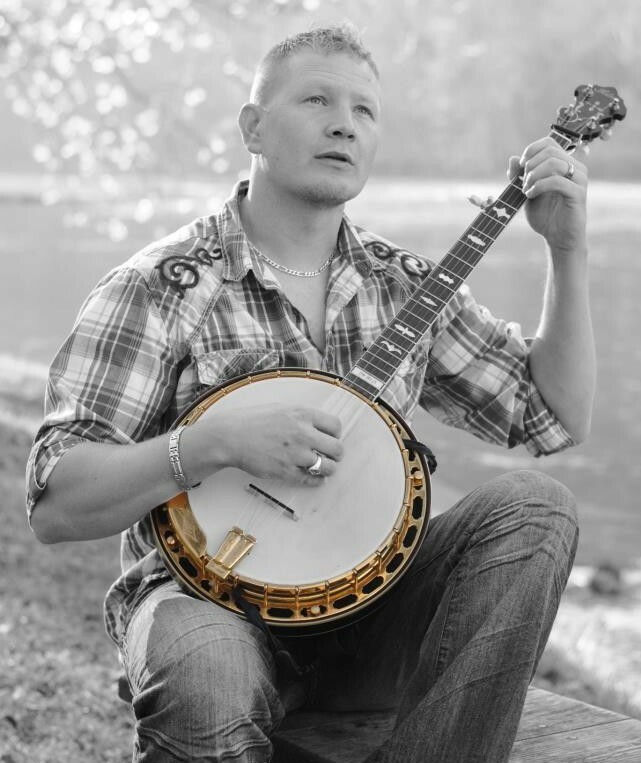 Tom Barr first started building handmade instruments from his house in Grayson County, Virginia. 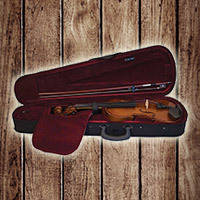 In 1983 the fiddle shop moved to West Galax. Directly beside the fiddle shop was the local favorite barber shop which was full of musicians. In fact, the two barbers were two of the finest musicians in the whole area. 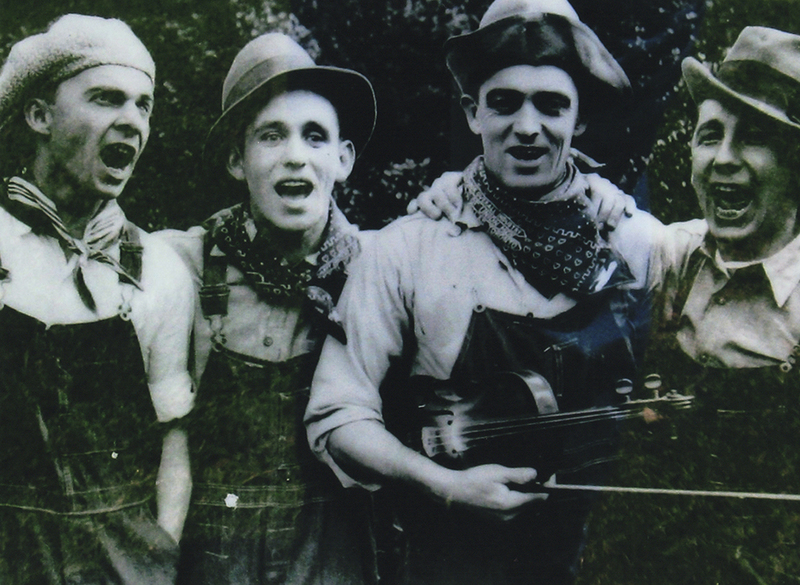 Stevie found his inspiration for playing the banjo from these two guys. Stevie got his business inspiration when he helped his father run the store, using a cigar box as a cash register when they first started out. The sounds of Banjos, Guitars… and Fiddles spill out onto the beautiful streets of Downtown Galax, Virginia. 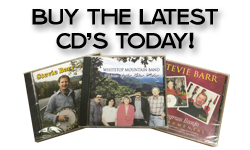 Listen closely and follow the music to Barr’s Fiddle Shop, a Galax icon for over 39 years. 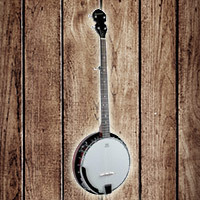 The walls are lined with fiddles, guitars, banjos and mandolins. 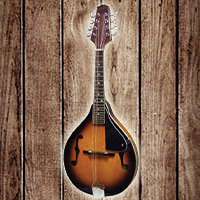 The Barrs have been making handmade instruments well over 35 years. A well-stocked supply of strings, books, CDs and t-shirts as well as electric and bass guitars, drums and amps make Barrs a complete music resource. Anyone is welcome to come in and pick and grin. The Barrs take great pride in setting up all instruments sold from their shop and guarantee satisfaction in your purchase.